In recent times, pedometers, more commonly known as step counters, have become very fashionable since more and more people who have joined healthy life gained through walking, running, and doing sports regularly. Our promotional pedometers can be printed with your company’s logo and are a very useful, practical, and original gift. These small, light devices, either mechanical or electronic, allow you to count the steps of the person transporting the device as it, generally, is attached to a belt. 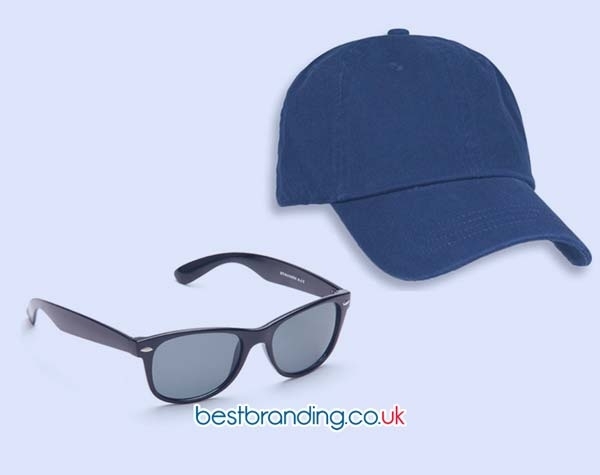 There is no doubt that it is a truly useful promotional gift, especially as it encourages your customers to do more sports and take care of their health. Our product catalogue is full of options to choose from since we have more than 20 promotional pedometers that you can customise with your company’s logo to give to your customers. We offer promotional pedometers for all tastes with different designs, colours, formats, materials and different functions available. In our catalogue you can find solar pedometers, pedometers and fat analysers, pedometers with pulsometers, pedometers in the shape of an iPod, pedometers with LCD screens, and clip-on pedometers among other very interesting possibilities to choose from. 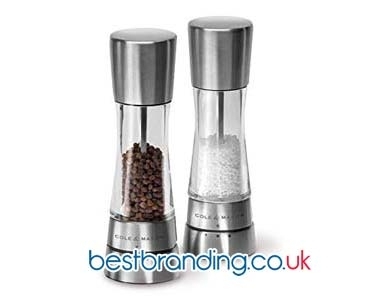 The options that you will find in our online store are designed to satisfy the most demanding customers as well as the companies that confide in our promotional products. Quality, quality, and more quality. At BestBranding, we only offer the best quality at the best price. It is precisely for that reason that before incorporating a product into our catalogue we make sure that it meets the expectations of our customers. Our promotional pedometers are functional, useful, practical, exact, durable, and easy to use with good finishes. That is, they are a promotional item that will improve the image of your business, not only for its own quality but for being a unique advertising promotional that shows that you care about the health of your customers. Pedometers are frequently used by professional athletes. In addition, they are perfect devices to be able to control your behaviour and daily movement. Each promotional pedometer has an advertising space available to print or engrave your company’s logo to surprise your customers with a different type of gift. 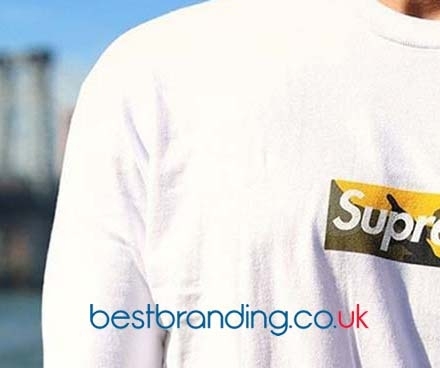 At BestBranding, we want to help you. We want to become your go-to company for printed or engraved promotional products. So please subscribe to our website and get to know the extensive range of possibilities we offer for you to choose from.